What could be more enjoyable than a Jacuzzi or a SPA in a charming Alpine resort, worthy of the best slopeside hotels? 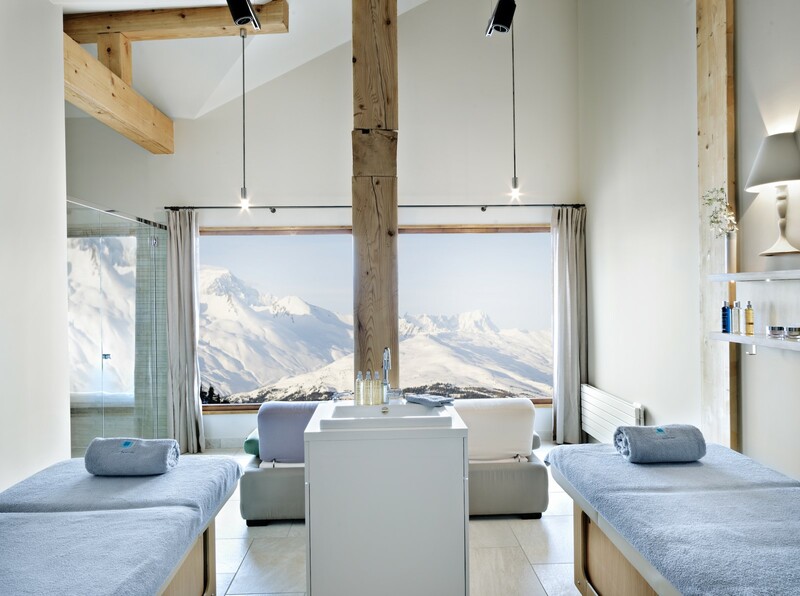 Indoor swimming pool, outdoor heated pool, hammam, sauna, Jacuzzi… All the residences in Arc 1950 - Les Arcs’ luxury mountain resort – have wellness areas and sports installations worthy of the best resort hotels with a spa. The amenities will help you enjoy some well-deserved rest and relaxation after a day of skiing or hiking in the mountains in the heart of the Savoie region. As well as the swimming pools, hammams, Jacuzzis and saunas in your residence, you can also use the fitness rooms available in all of the accommodation in Arc 1950, the most charming of the Les Arcs villages. In addition to these relaxation areas in the different tourism residences, try the sensorial invitation of the Deep nature SPA in Arc 1950. This is a 1000m² spa in the ski resort, dedicated to wellbeing and relaxation and overlooking Mont Blanc. A real thalasso spa in the centre of the Northern Alps and in the heart of the Les Arcs ski area, to soothe your body and your soul!